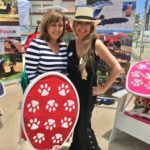 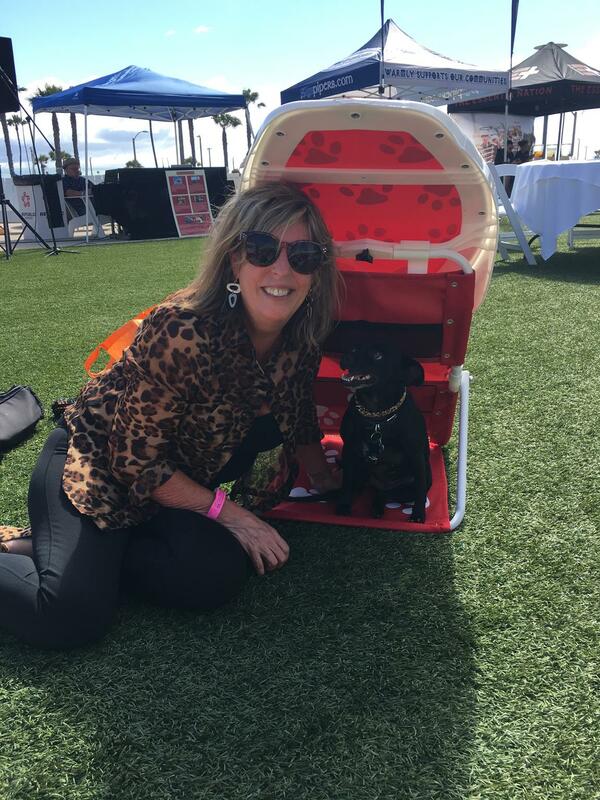 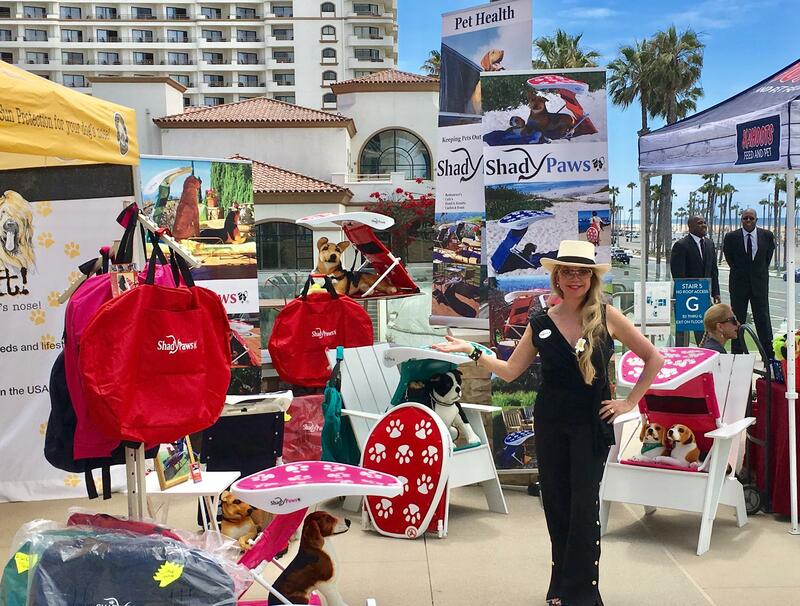 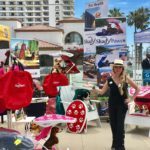 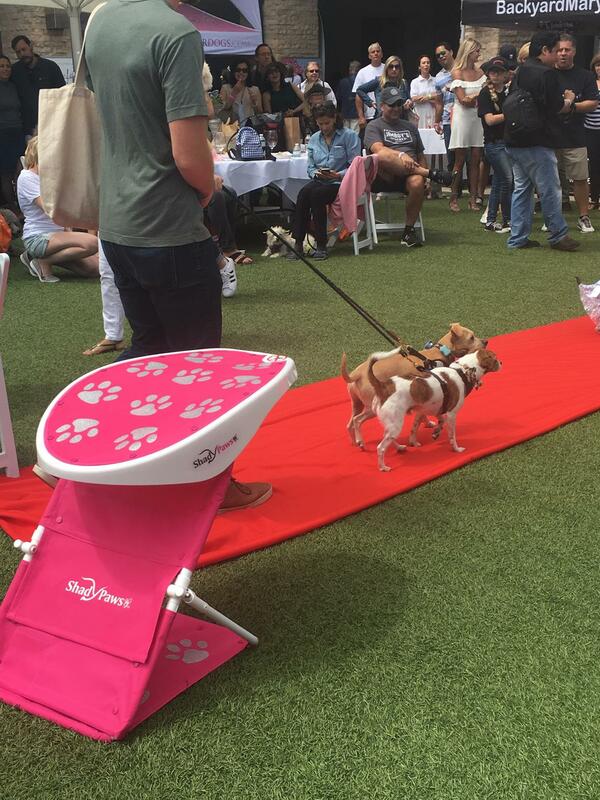 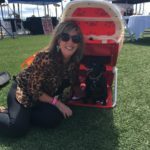 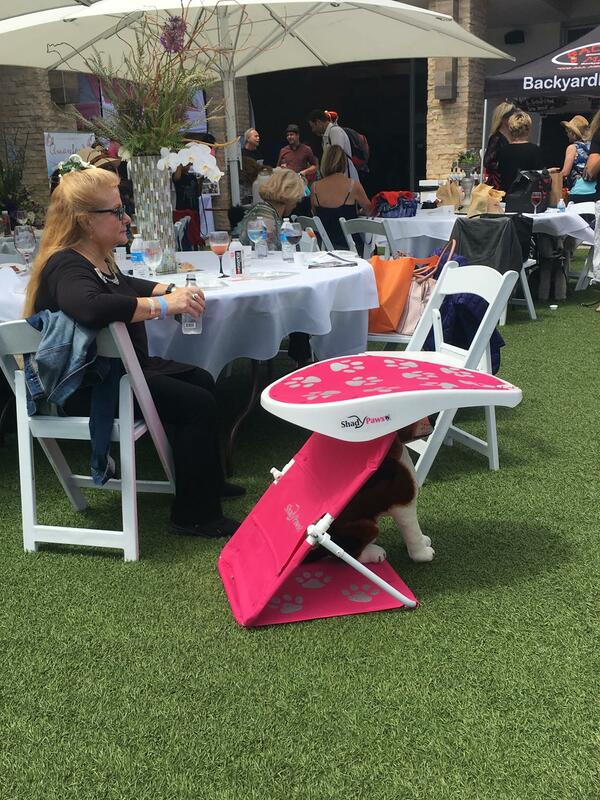 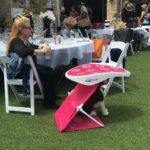 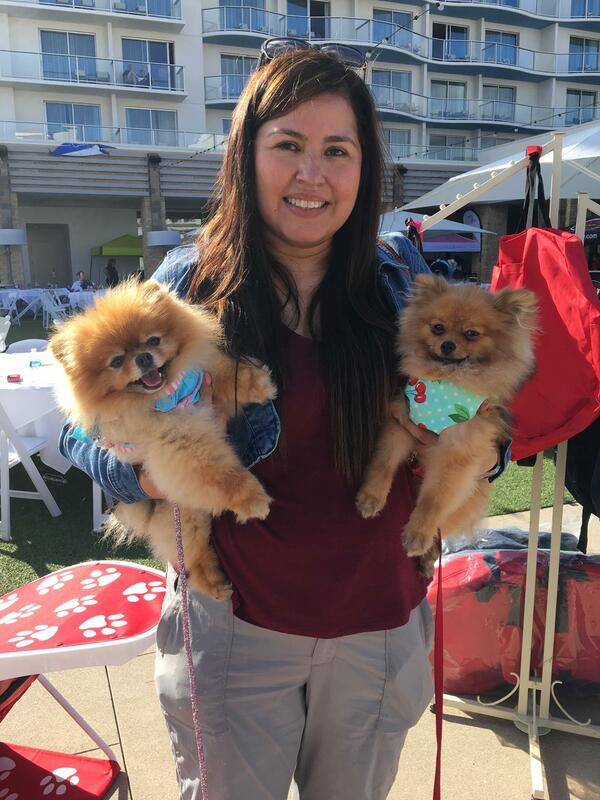 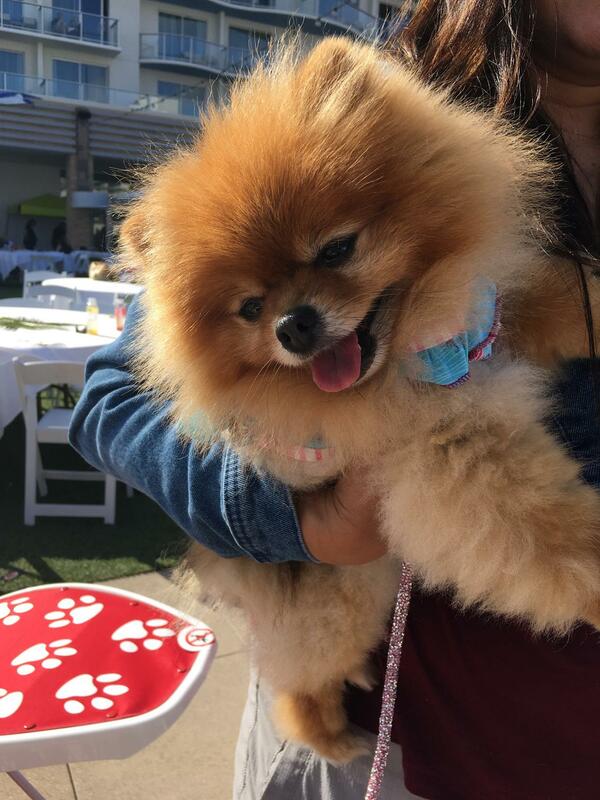 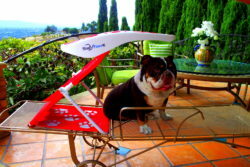 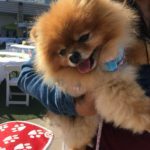 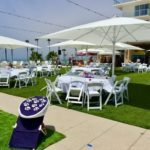 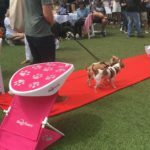 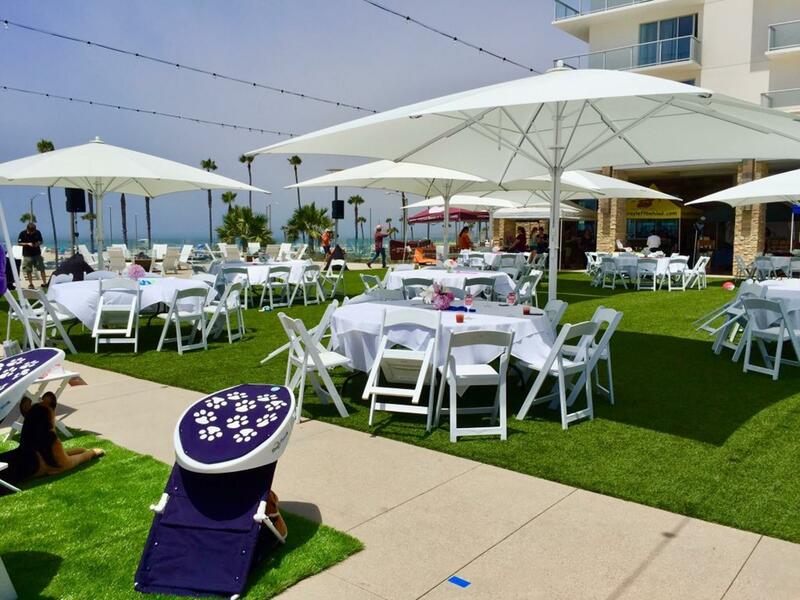 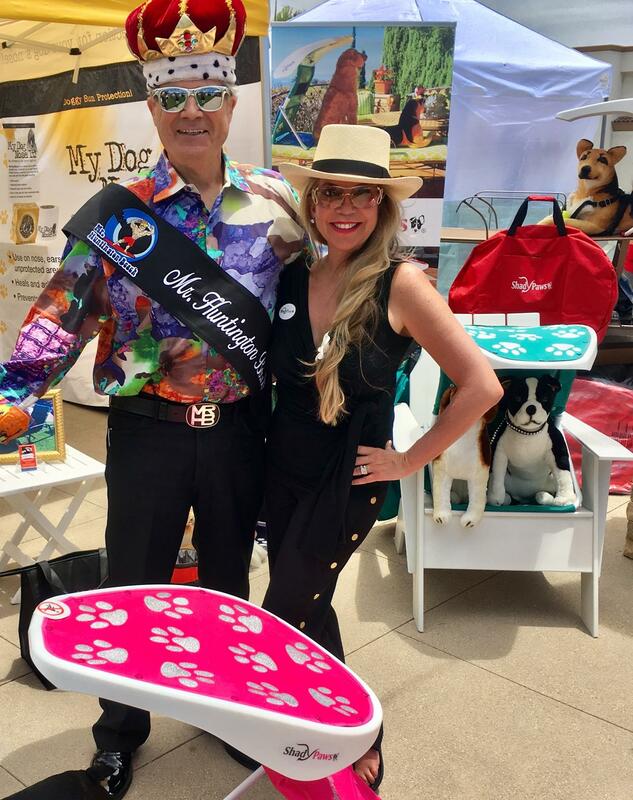 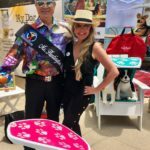 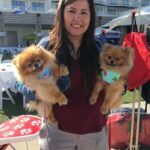 ShadyPaws,Inc., CEO Patricia Darquea sponsored ” Wags & Wine” Venue at the Pasea Hotel in Huntington Beach. 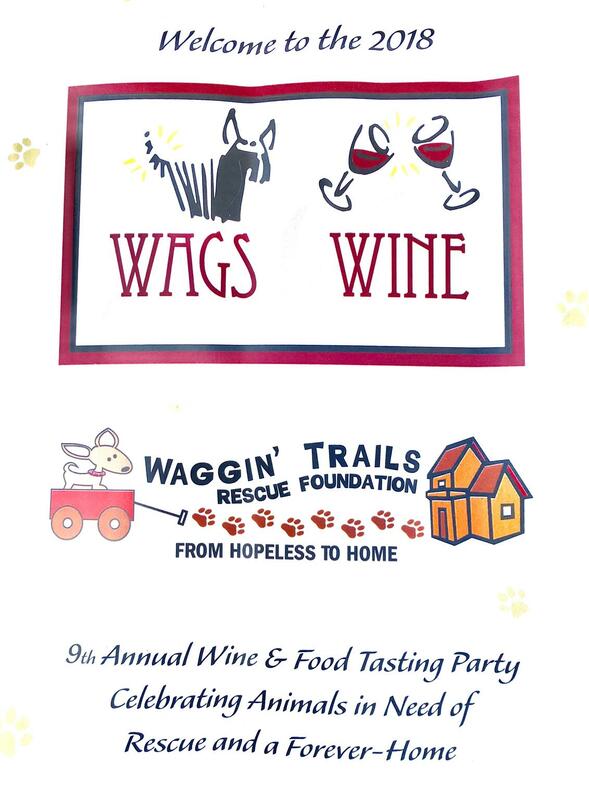 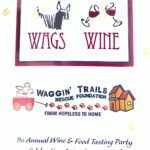 Waggin Trails Rescue- Non Profit Foundation 501c(3) rescues and re-homes companion animals from overcrowded California shelters. 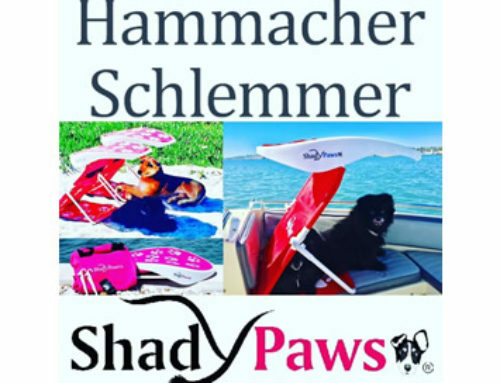 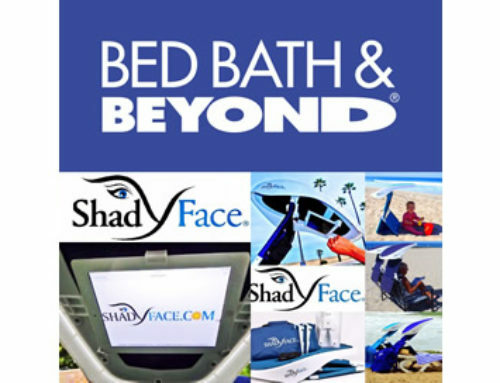 ShadyPaws offers proceeds of product sales to support this cause! 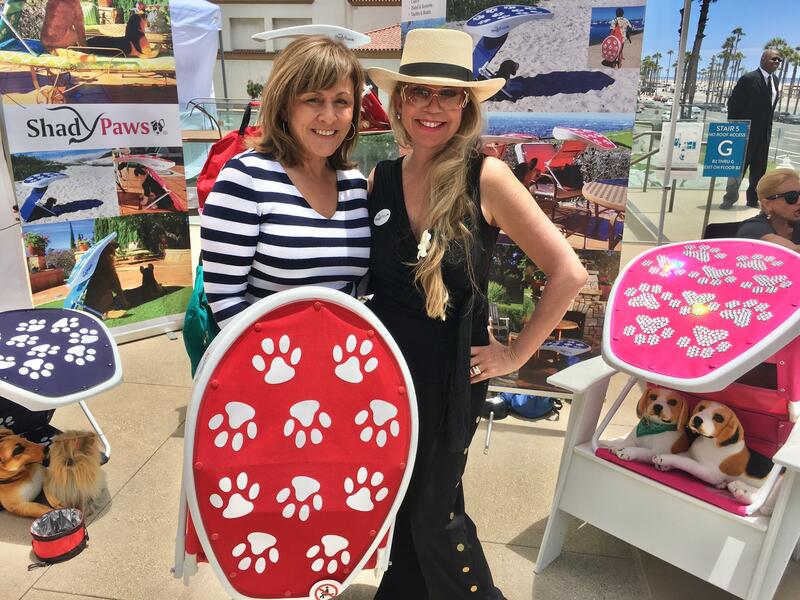 Lynette Romero from KTLA Morning News along with the Mayor of Huntington Beach all attended this successful event!